Want to know the number one thing business owners have to say about setting up a website? And it makes sense, if you're a business owner, you're busy running your business and the various tasks, responsibilities, and setbacks that come with that on a day to day basis. This is why Web design for small businesses is still so crucial, a company that serves as the digital mouthpiece for your brand which is still best presented as a website. Not just any old website but one that's been designed specifically to drive consumers to take action. The web is moving extremely fast and websites have evolved along with it, the days of simple static sites are long gone. If you're doing serious business, having a one size fits all website template just won't cut it at a professional level. What makes Site Studio different? I'm Glenton Samuels and I'm the one behind Site Studio, I've been building successful websites since 2006. I started out by teaching myself how to code in order to build my own music site, within a year I managed to grow the site to a million unique visitors per month at its peak. By the time social media came around, the followers grew into the millions. After the success of that site, I became obsessed (for the lack of a better term) with designing & building things for the web, I couldn't get enough, I was always learning new things and still am today. Since then, I've worked for numerous corporations and traveled the world, designed & built over 1,000+ websites & APPs – which included everything Football teams, International Bowling companies, eCommerce stores and local businesses. 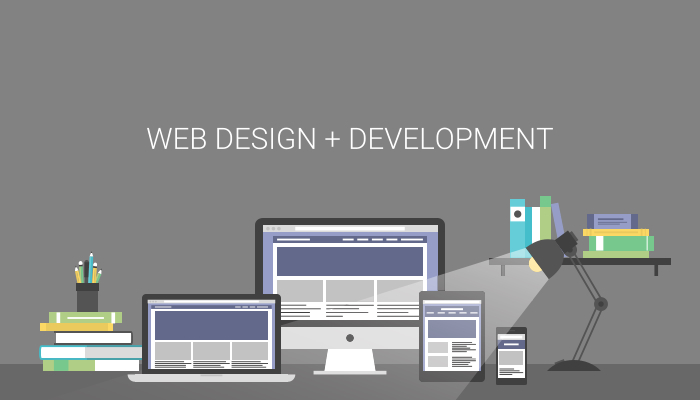 That's what I bring to the world of web design and development, years and years of knowing the ins and outs of so many websites. I won't waste time on talking about the usual suspects associated with website design such as responsive web design, mobile first, flat design, social media etc. Below, you can see the benefits of us working together.